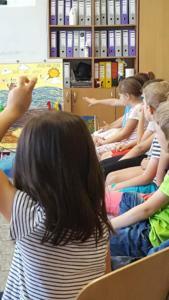 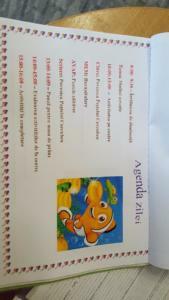 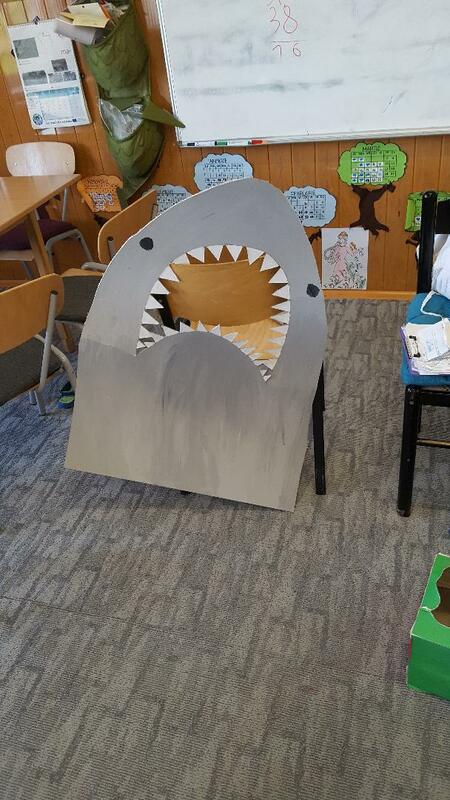 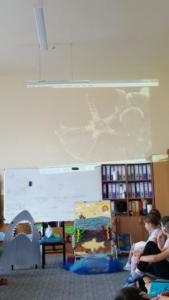 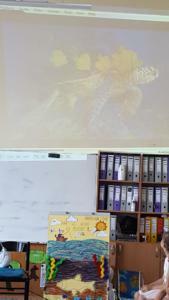 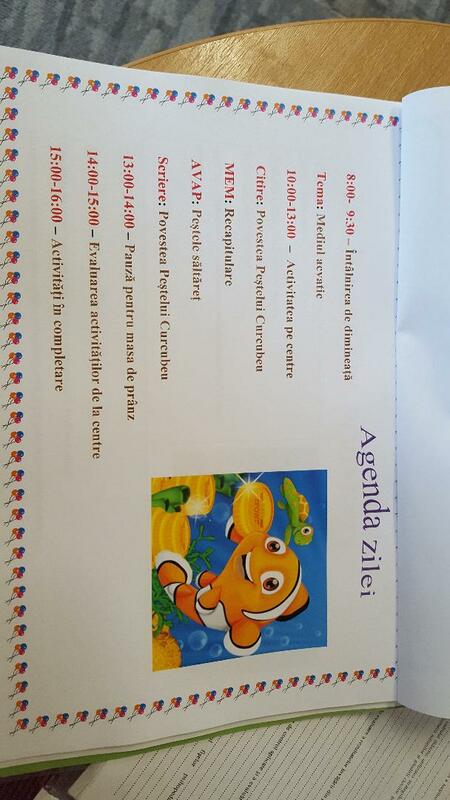 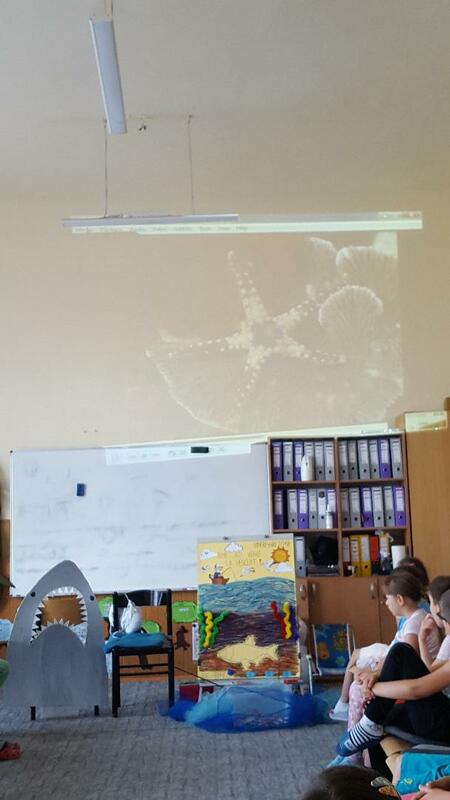 Project presentation in a Primary school. 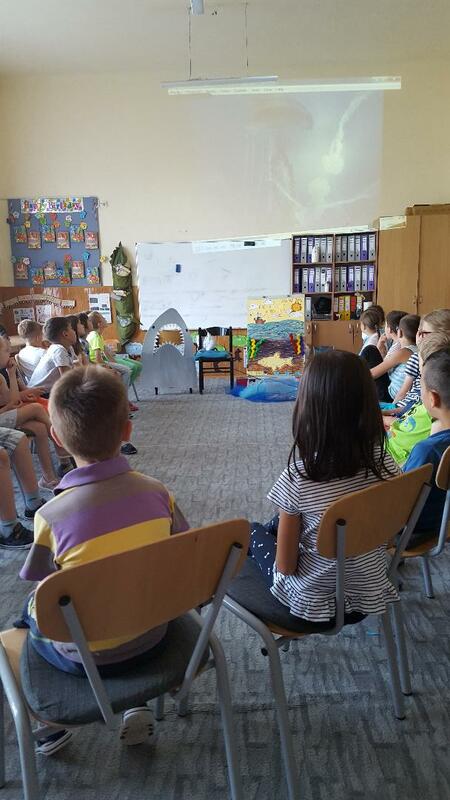 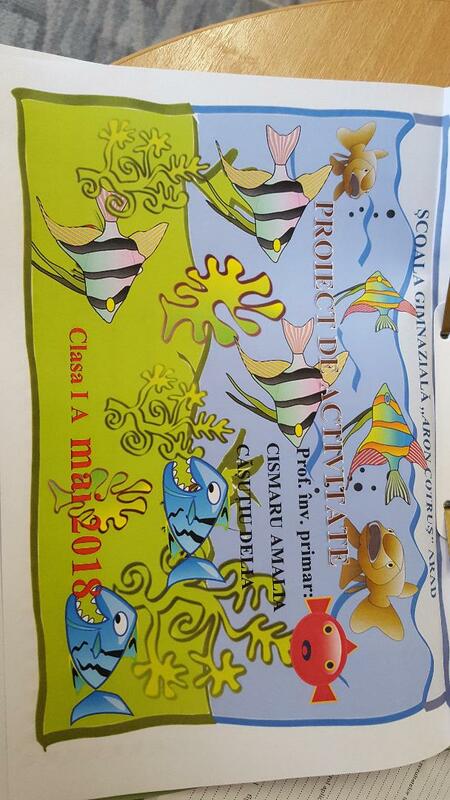 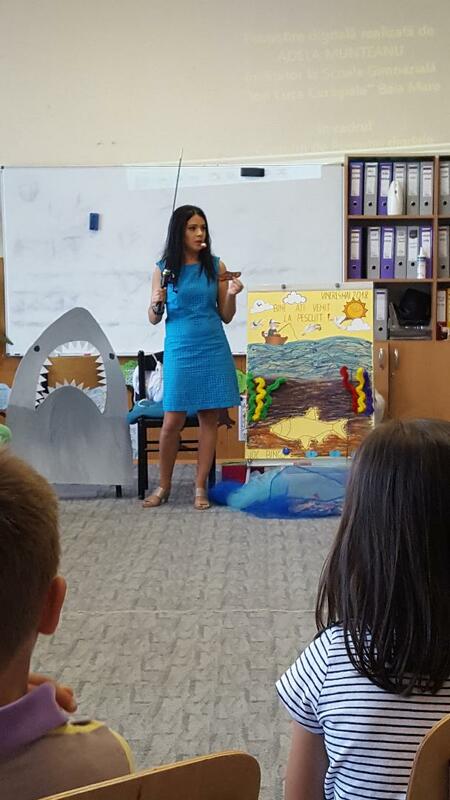 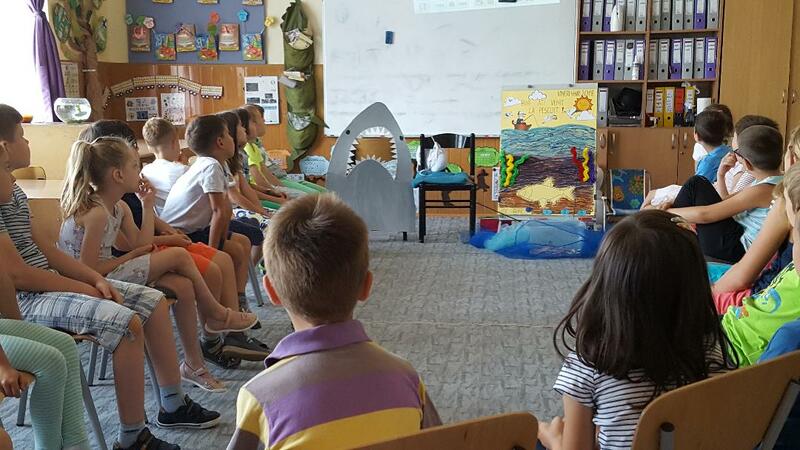 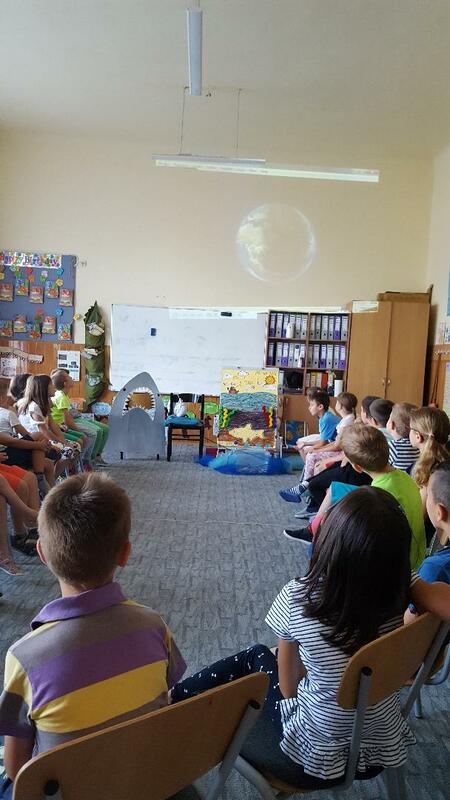 ISJ Arad has presented the WaterWorldAdventure project to 25 children aged 6-7 from Scoala Gimnaziala “Aron Cotrus” Arad, Romania, in 4th of May 2018. 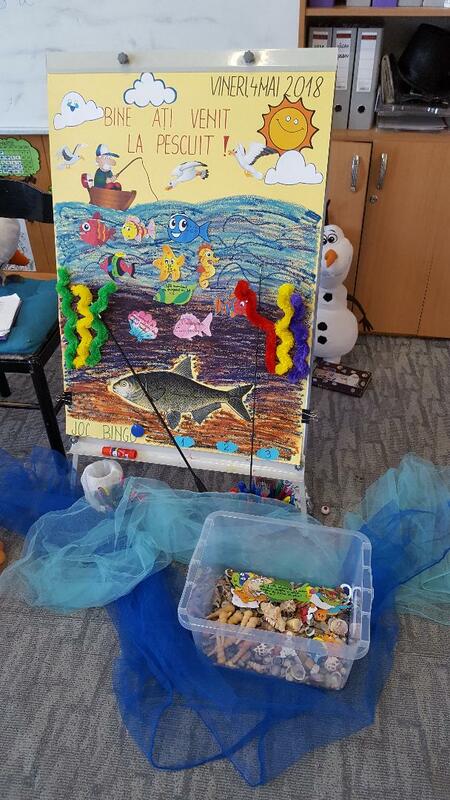 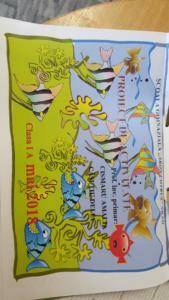 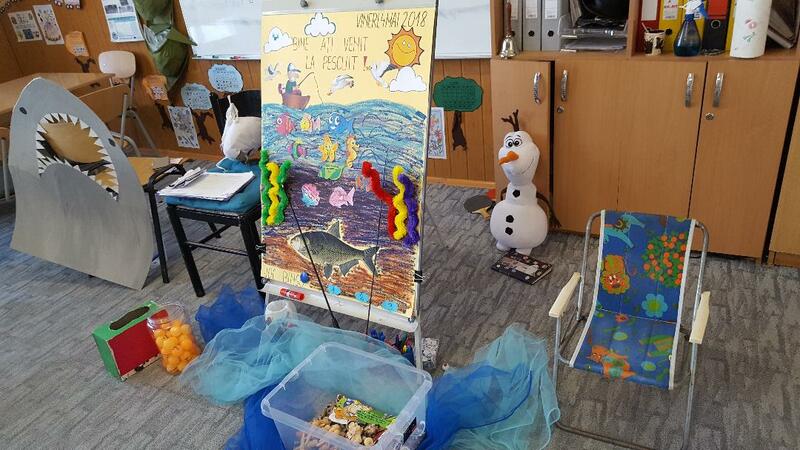 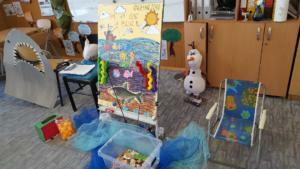 The children and the teacher prepared a WaterWorldAdventure Day.